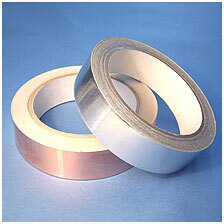 Thermally conductive gap fillers are future generation compliant cooling materials. Thermally conductive gap fillers are the softest and highest thermally conductive gap fillers available (in thicknesses ranging from 0.20 mm to 5.08 mm). Gap fillers deliver engineers and designers the most dimensionally toleranced materials available. Extreme compliancy reduces component stress while higher thermal conductivity provides thermal performance required for next generation designs. 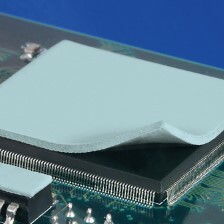 Gap fillers are used to bridge the interface between hot components and a chassis or heat sink assembly to increase the overall heat transfer from the system. The unique combination of thermal conductivity and softness reduces mechanical stress while maintaining thermal performance. 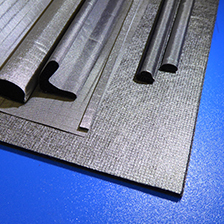 Shielding Solutions extensive gap filler product lines includes a wide range of performance capabilities, including ultrathin gap fillers, a high deflection series, and materials that provide electrical isolation.